There are hundreds and thousands of brands out there in the world, far too many that I know I'll never get around to trying out. However, there is a select handful that I want to try more products from this year. 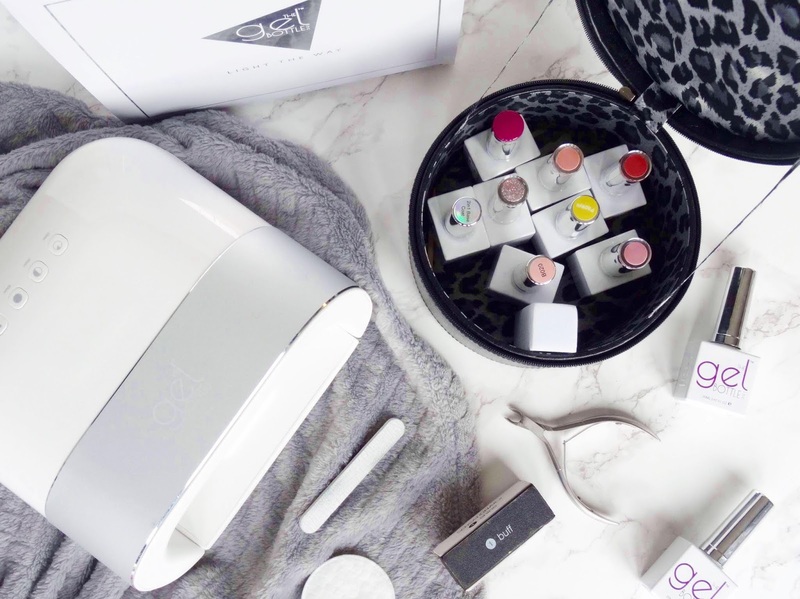 Glossier have always been a brand that has intrigued me, from their focuses surrounding the naturalesque look whilst offering a fair share of skincare, makeup and body care products you know they've always got something new on the way. I've got a couple of their makeup items and I've not got a bad word to say about them, I'm obsessed! My cart has been full of products ever since they launched in the UK plus I really want the sticker pack that you get with your order, is that sad? Everybody has got, tried or tested their famous glow tonic and by all means, it is an excellent skincare product, however, the rest of their skin care lines seem to be less talked about apart from a few distinct items. Their skincare products are infused with botanicals and heaps of beneficial ingredients which my skin definitely needs plus I've been eyeing up a few of their products for what feels like a lifetime now! There is no denying it, Tarte is a very marmite brand as they can be quite controversial, especially with the bust-up that happened at the beginning of the year with their shade ranges! However, I always have been a sucker for Tarte's makeup, there is something about it that always ushers me towards it, whether it's the packaging, advertising or rave reviews I can't help but find myself on their website. I've tried one or two products from Essence before and have never had a bad experience with their products. I'm always interested in finding inexpensive yet good quality products and I've noticed that they can provide just that. 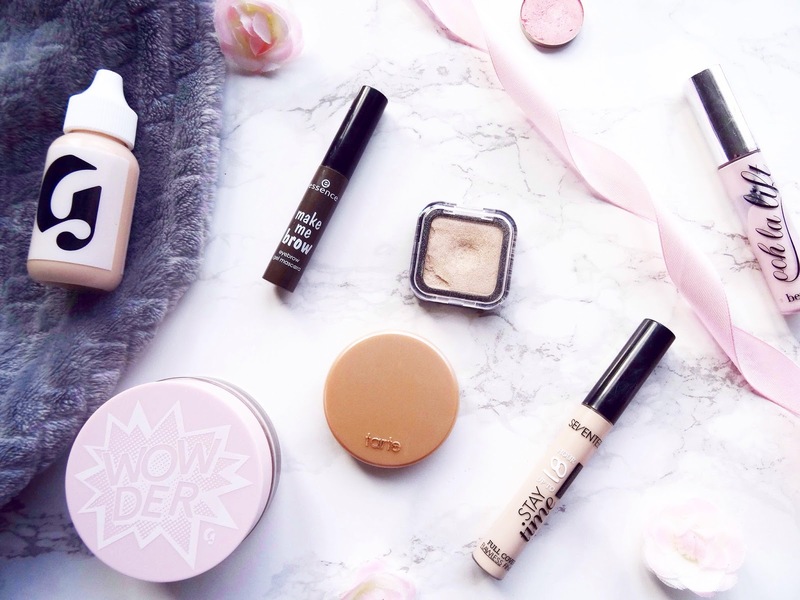 They do have a few standout products in their makeup line and I would love to be able to test every single product out because it is so affordable, plus I'd hopefully be able to find a few gems whilst I'm at it. Those are just a few of the brands that I want to explore more of this year. What brands are you hoping to venture into? What do you think about the brands I've mentioned and do you have any products I should be on the hunt for? Thanks for reading.